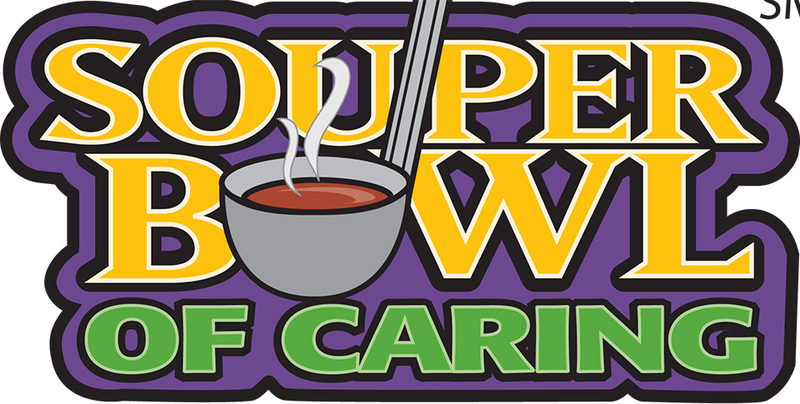 The Souper Bowl of Caring is MPC’s springboard event brought by the youth group used to help fund our Backpack Ministry to S. Mebane Elementary. The Mebane Presbyterian Church Backpack Ministry continues to serve 20 families from South Mebane Elementary School. The weekly cost per backpack is about $5 as we try to provide a breakfast, lunch and dinner for the weekend; when these children do not have access to meals provided by their school. Typically we try to include a canned meat, a box of macaroni & cheese OR spaghetti/sauce, two canned vegetables, a canned fruit and some breakfast food and snacks if we have them. Our program is supported by bi-annual contributions from South Mebane in the form of two food drives where they donate canned goods as well as boxed goods. We are also faithfully supported by our Congregation either in the form of food donations or monetary contributions. NOTE: If you are donating from your pantries, please check the dates on your donations as we are finding many outdated items and would not want to pass those along to these families.